A team of four from Rosa International Middle School also made headlines for their work in the ongoing Mathcounts competition. A bomb threat at the Katz JCC and the Cherry Hill Police’s search for a suspect in a bank robbery stole headlines in Cherry Hill last week. Check out what other stories topped the news last week in the Weekly Roundup. 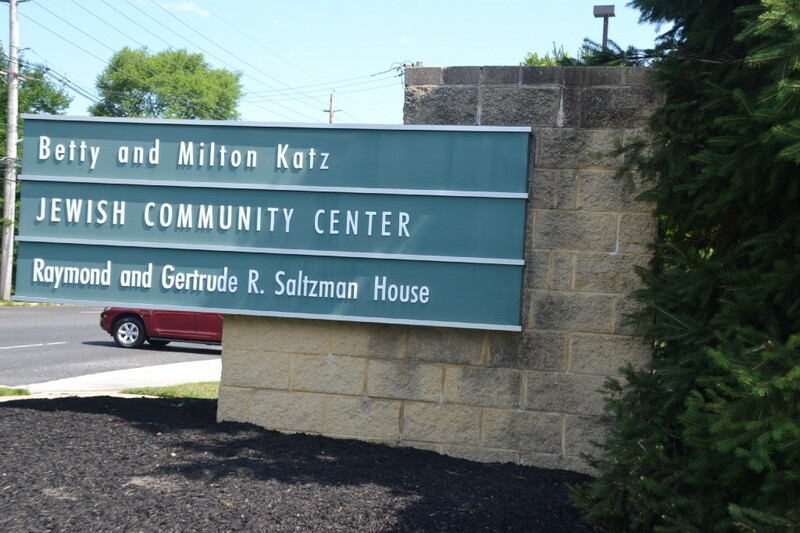 On Monday morning, the Katz JCC in Cherry Hill was evacuated after a bomb threat was called into the building shortly before 11 a.m. The building was safely evacuated and authorities conducted an explosive sweep of the facility. Nothing was found and the JCC re-opened around 12:45 p.m. The JCC was one of more than two dozen buildings nationwide to receive a bomb threat last Monday. 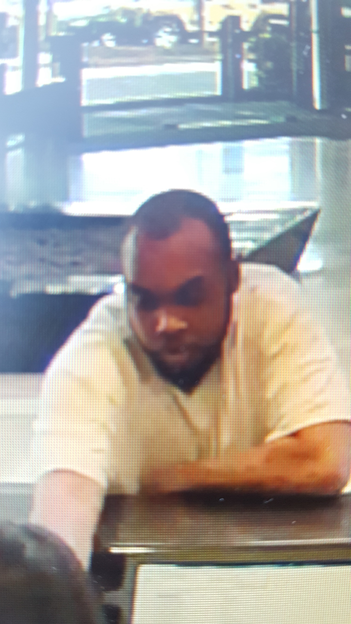 Cherry Hill Police searching for suspect following bank robbery. The Camden County Prosecutor’s Office and Cherry Hill Police are asking for the public’s assistance in finding a man who robbed the TD Bank at 1701 East Route 70 last Sunday. The man presented a note to the teller demanding cash. He received an undisclosed amount of money and fled. Multiple surveillance photos of the suspect were released last Tuesday and Friday. 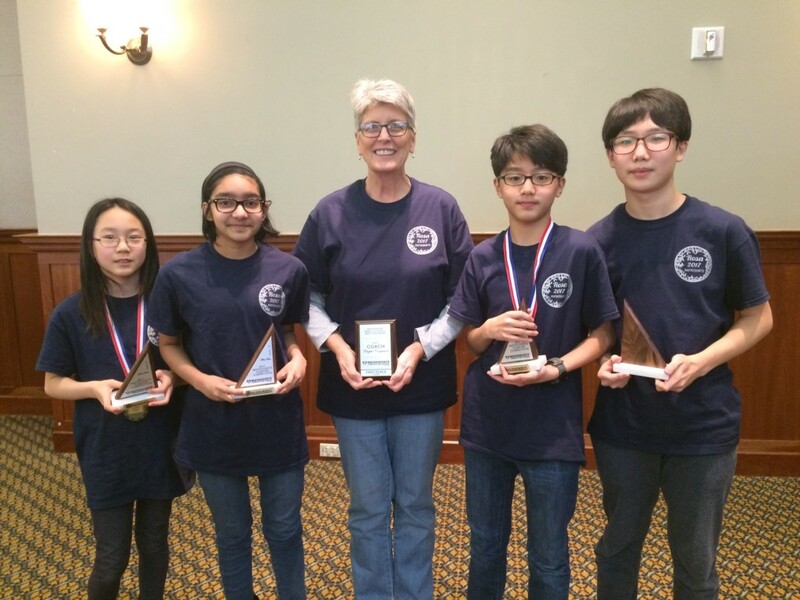 Rosa International Middle School students Jaimin Nam, Shruthika Padhy, Youjin Park and Daniel Kwon are preparing to compete against the brightest minds in New Jersey next weekend in the Mathcounts Foundation New Jersey state competition. The team of four won the South Jersey regional competition in January to advance to states. Some parents were unhappy last week after Cherry Hill Public Schools announced a decision to shift elementary school concerts from evenings to during the school day. A letter was sent home to parents stating the change during the week of Feb. 20. A petition was started on Change.org to ask the district to reverse the decision, with nearly 400 parents signing it. 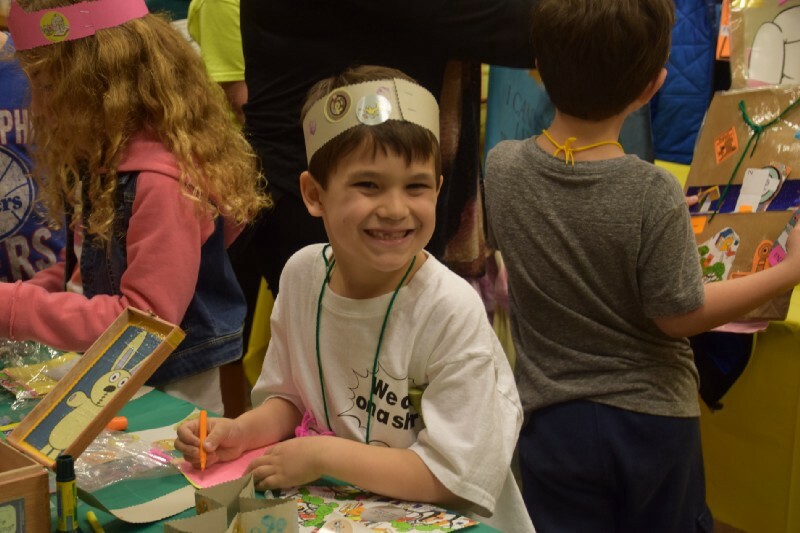 One of Micah Miller’s favorite places to spend time is the Barnes and Noble store in Marlton. So for his 7th birthday, Micah’s family and friends joined him for a literature themed party at the book store. The party included a story time with a special surprise, a scavenger hunt around the store, and book-themed cupcakes.